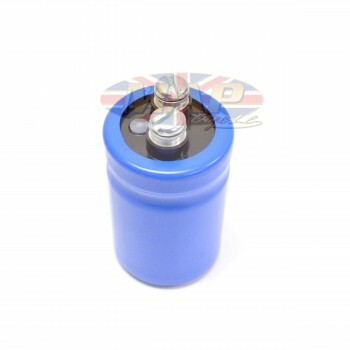 Have a Question about Triumph BSA Battery Eliminator - Back Up Capacitor ? Now you can start you bike even when your battery's dead! If you've ever had a dead battery at an inopportune time, you'll know just how valuable a device like this can be! 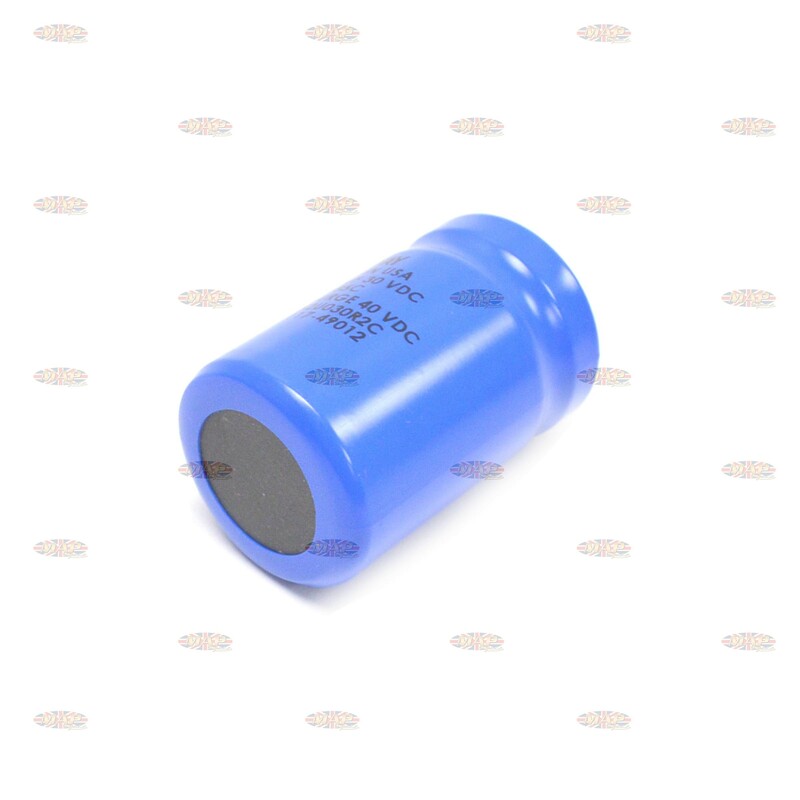 This capacitor, when wired correctly, allows engine operation without a battery or with a dead battery. It's the perfect safeguard against battery failure! 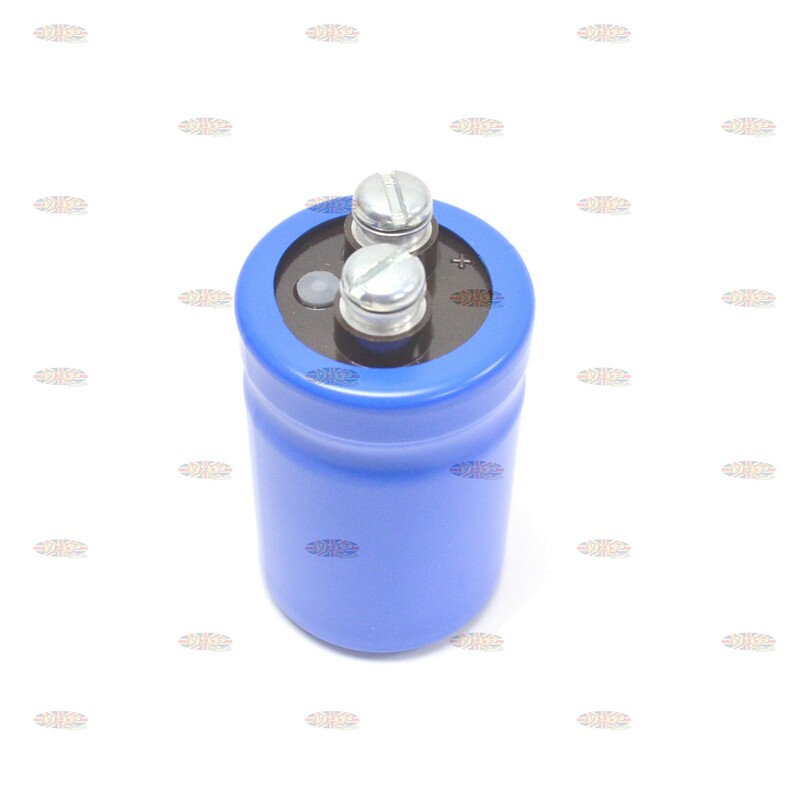 This capacitor stores an electrical charge provided by the alternator and then releases that change when the kickstart is pushed down. Provides a hot spark - even with a dead battery! Vechile must be fitted with points, will not work with electronic ignition. Lights will dim at idle without battery or with a dead battery. It is possible that your bike may not be listed in the compatible vehicles. Please let us know if you don't see your model listed.